A creative talk show combining panel discussions and game-like workshops. 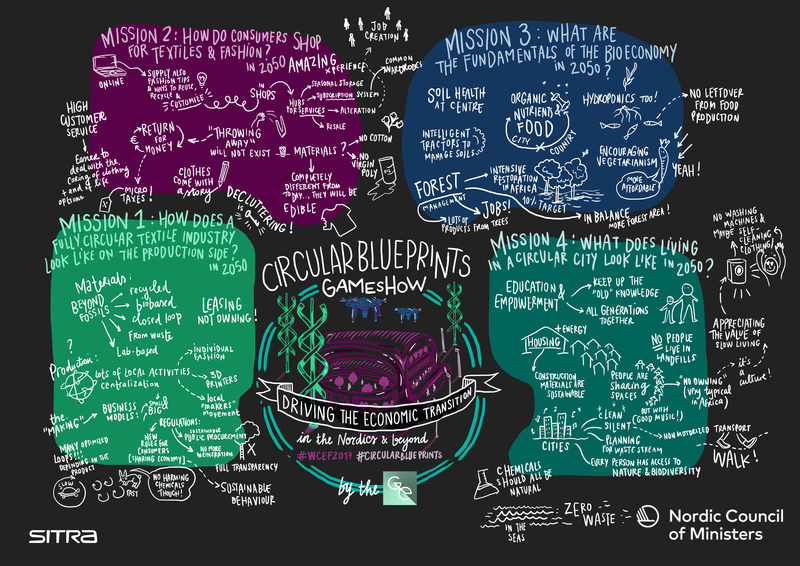 How do we accelerate the development of a circular economy with zero waste as the end goal? How do we increase the use of CO2 neutral bio-based materials that are sustainably produced and reusable? 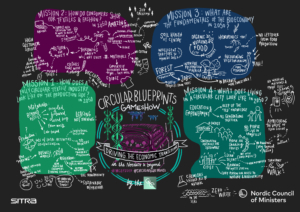 This high-level session discusses how we can build societies where our economies are not only circular, but also bio-based, with the help of concrete examples from the Nordic fashion and textile industry. Session organised with Nordic Council of Ministers.